Blane Paton arrived on the Peninsula in 1950 with his parents Anne and Jim Paton. Growing up on a dairy farm in Merricks North, his first hand knowledge of the culture and diversity of the Mornington Peninsula is second to none. The lifelong involvement in rural property integrated with over 40 years of real estate experience have positioned Blane to advise and negotiate Western Port real estate. 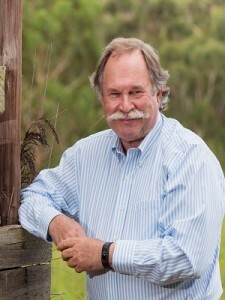 For most of his years Blane has specialized in the sale of Lifestyle Rural and Beach properties. Blane, along with Paton Estate Agents have been members of the Real Estate Institute of Victoria having been an Associate Member for most of his career. This involvement has included being a Director of a National Real Estate group and 2 terms on the Ethics Committee of the REIV. Patons for the past decade have been a major sponsor of Point Leo Surf Lifesaving Club where Blane’s involvement stretches back to 1964 and in more recent years, a qualified member and a long standing member of the committee. 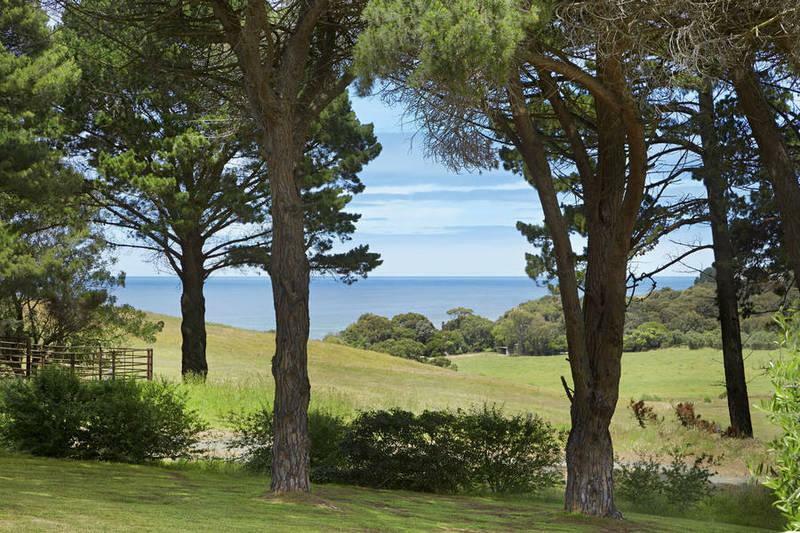 A sophisticated rural home on 2 Acres situated to maximise a sea & rural outlook. 4 bedrooms, 3 bathrooms, 2 living zones and an expansive alfresco entertaining area. An exceptional setting on an easily manageable allotment surrounded by larger rural holdings.